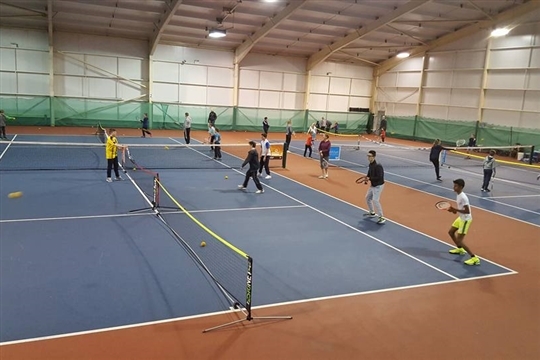 Our great facilities include a newly refurbished gym, indoor and outdoor tennis, squash, badminton and great social facilities including a function room. We offer tennis coaching for juniors and adults of all standard from Beginners to Advanced. 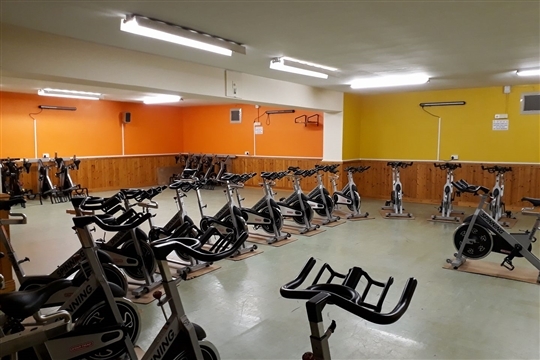 We also run numerous fitness classes and have an excellent spinning programme. You can join us as a member or just come down as a visitor. You can email us to book a tour of the club. For the latest news check out our facebook page. 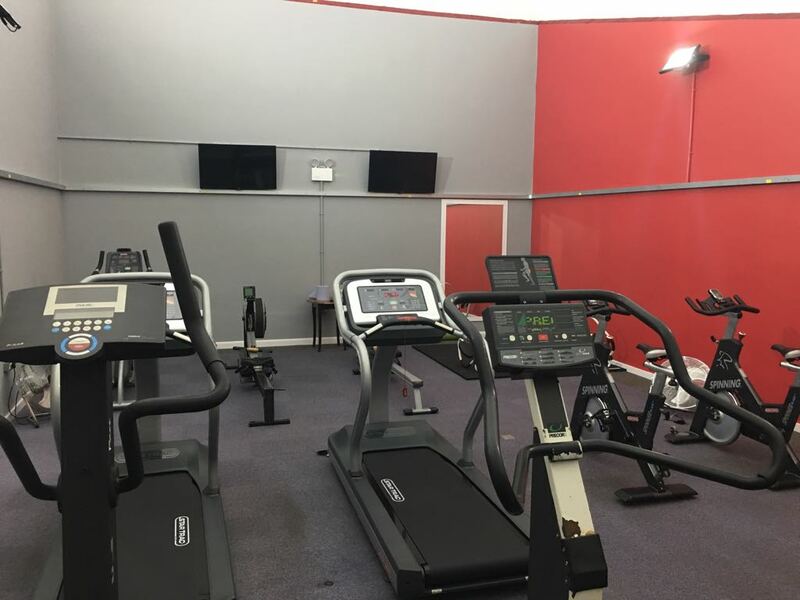 Draycott Racquet & Fitness Club is always keen to welcome new members and offers great value for money. You can join and pay online today.